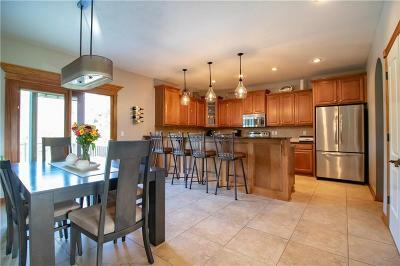 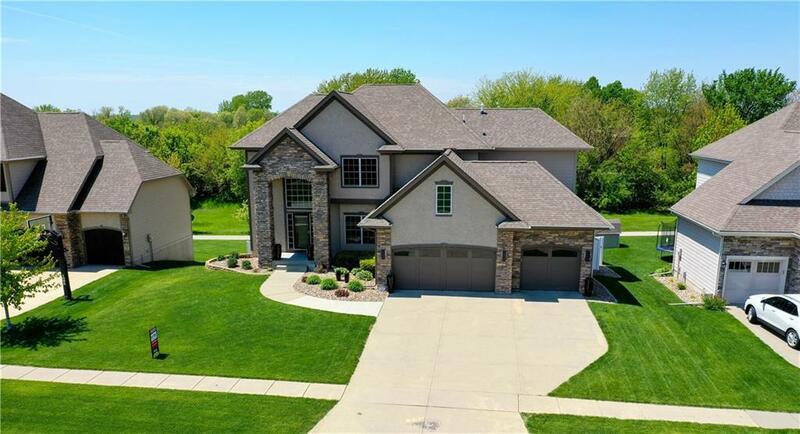 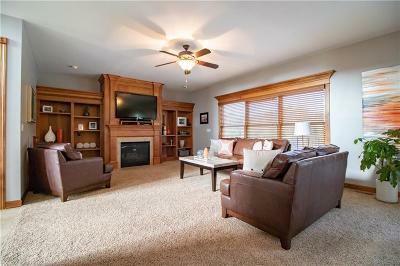 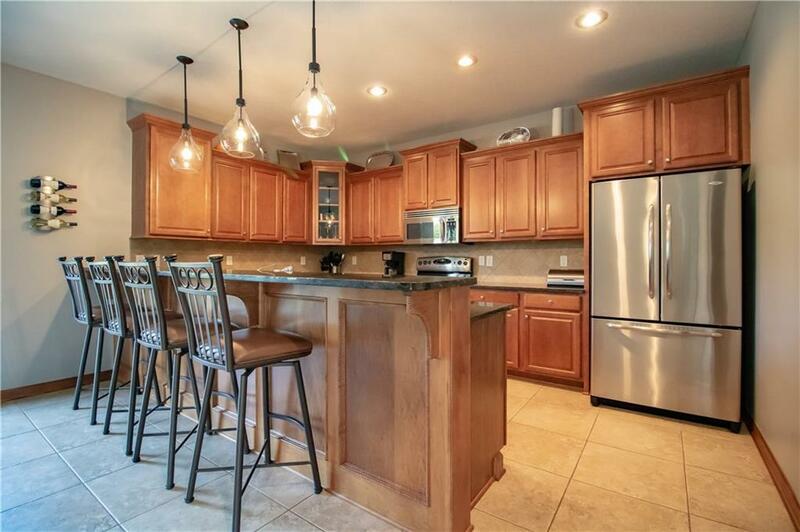 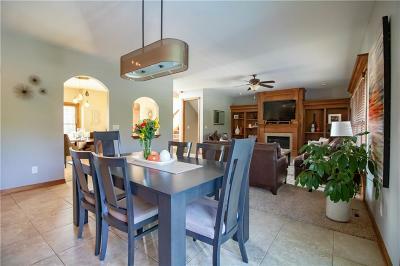 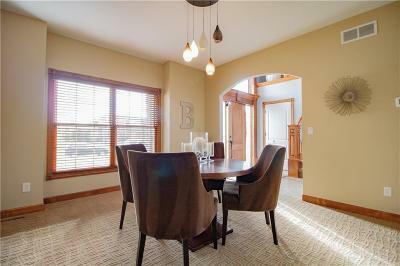 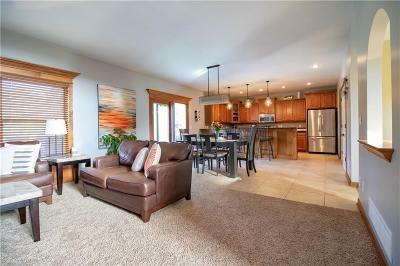 Stunning custom built home located in the quite Venbury neighborhood. 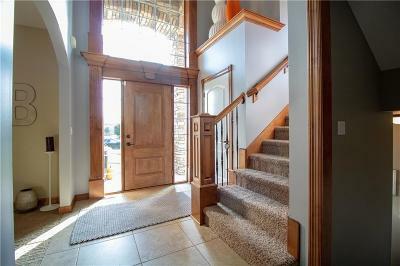 Youâll be overtaken by the grand two-story entry, elegant archways and gorgeous hickory woodwork throughout this home. 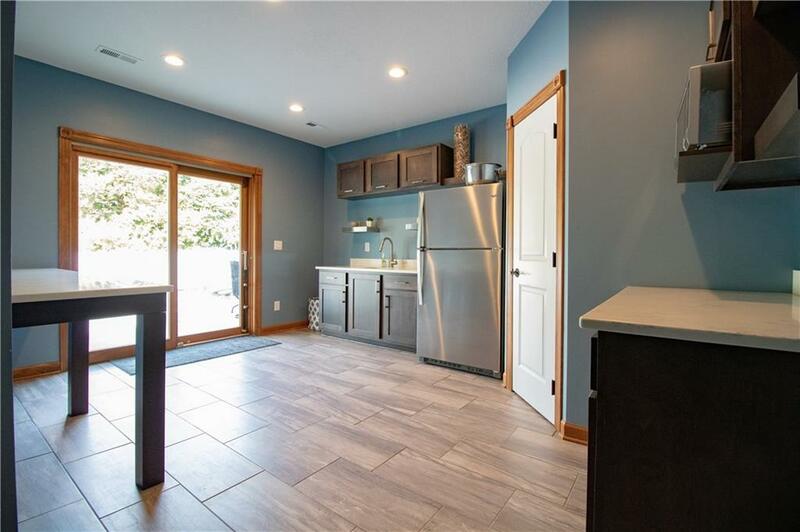 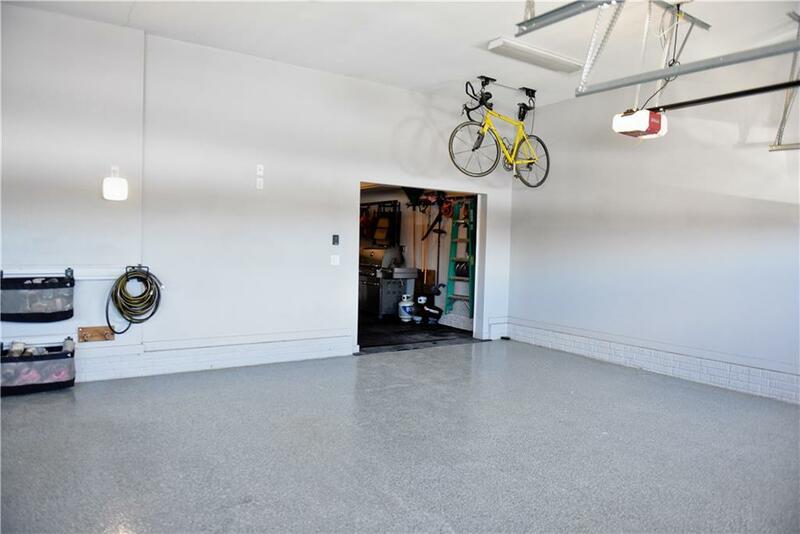 The heated 4 car garage has epoxy floors and a tandem 4th stall, with separate overhead door, that is perfect for storage! 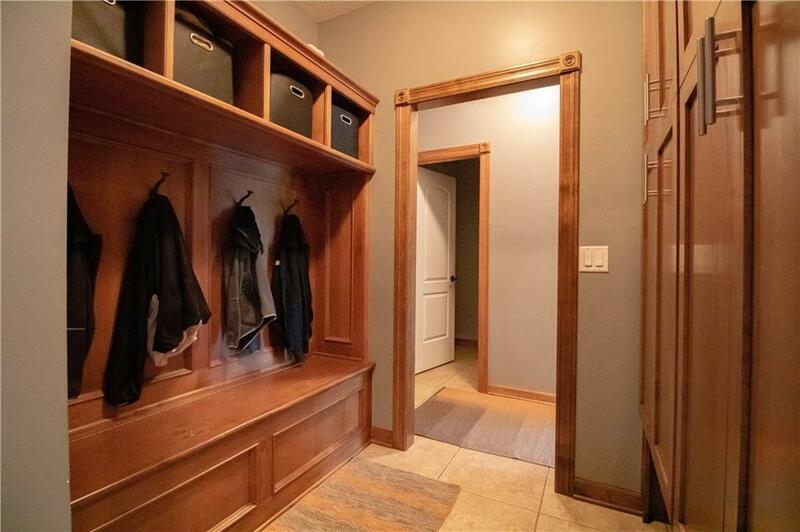 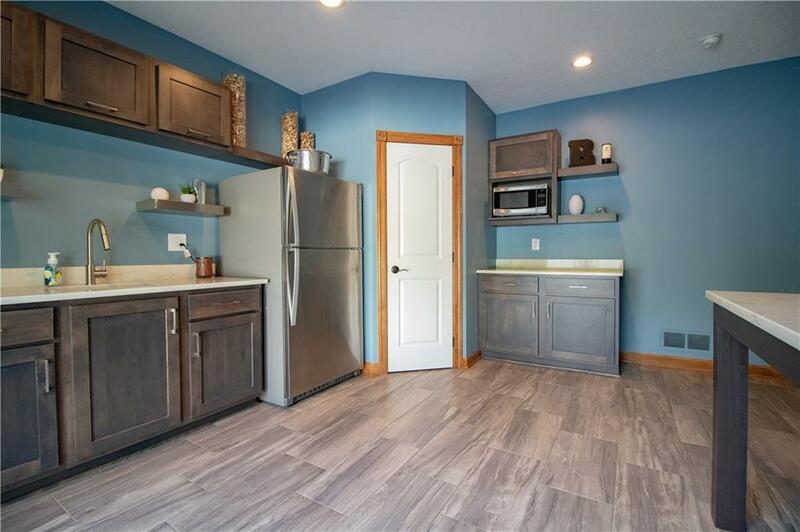 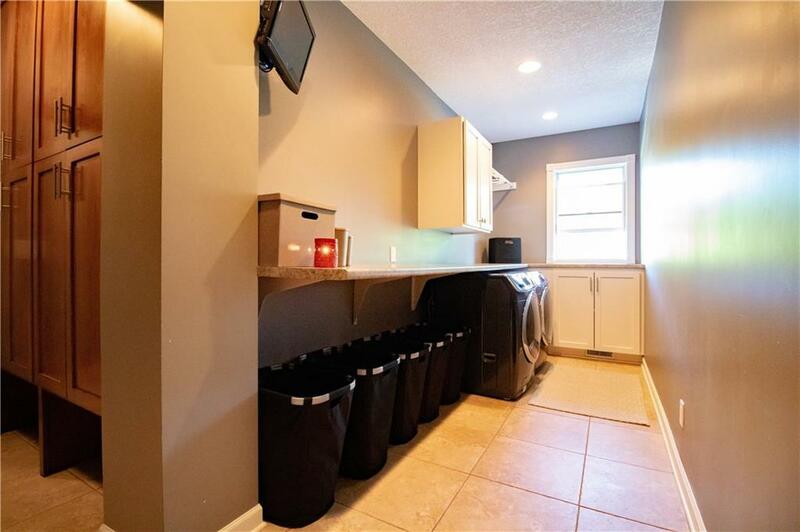 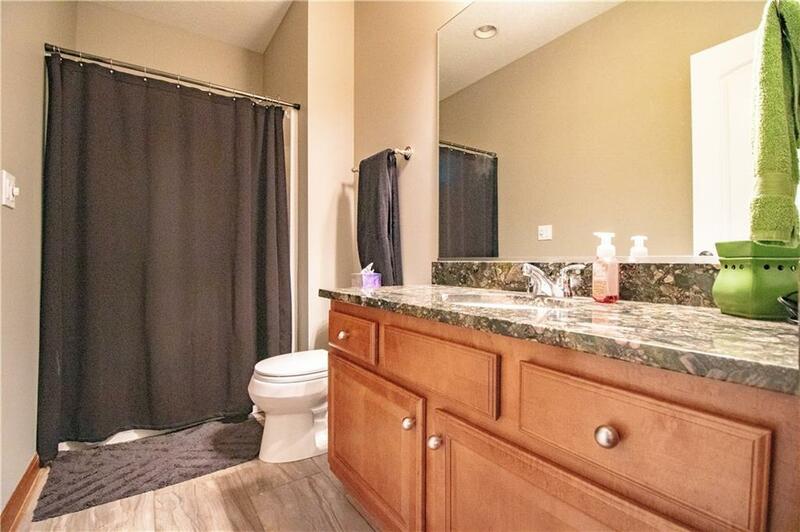 Off the garage youâll find a drop zone and an amazing large laundry room. Upstairs there are 4 sizable bedrooms, including a large master suite. 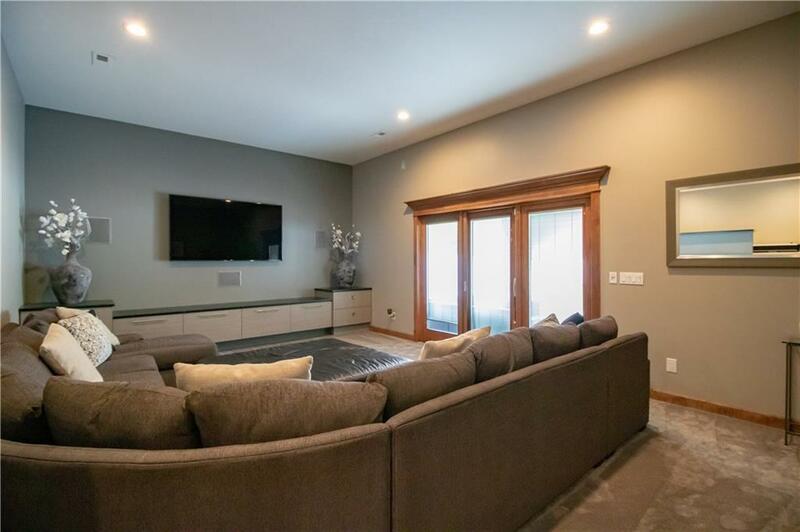 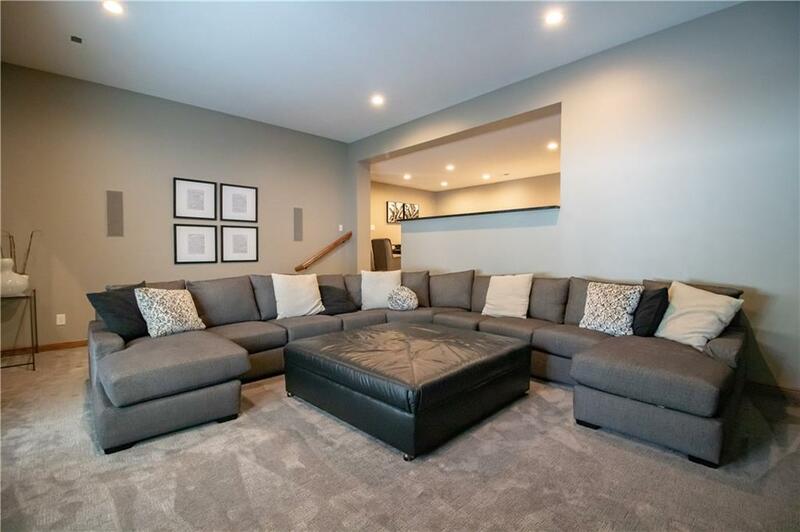 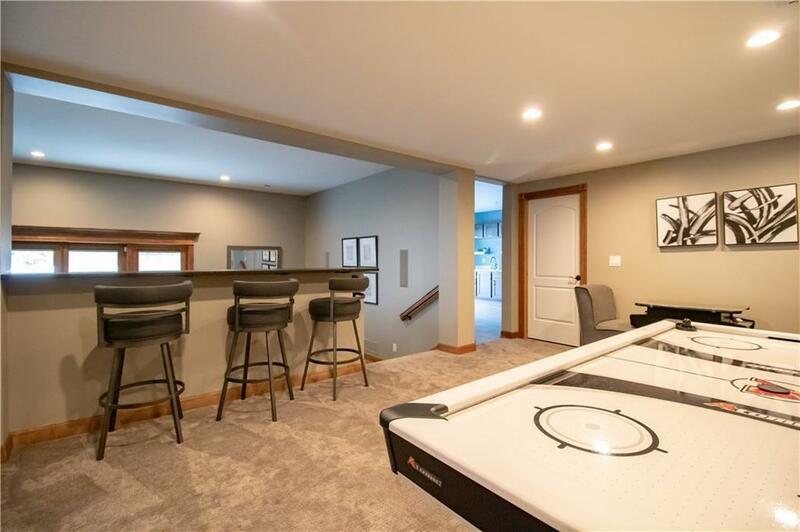 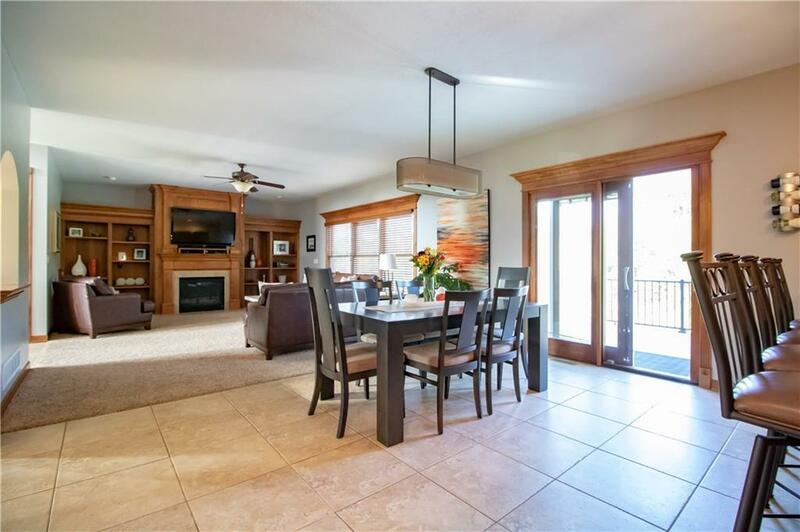 Downstairs is where all the fun begins, with a sunken family room perfect for movie nights, a game room area, bathroom with shower and kitchenette area that walks out to the backyard. 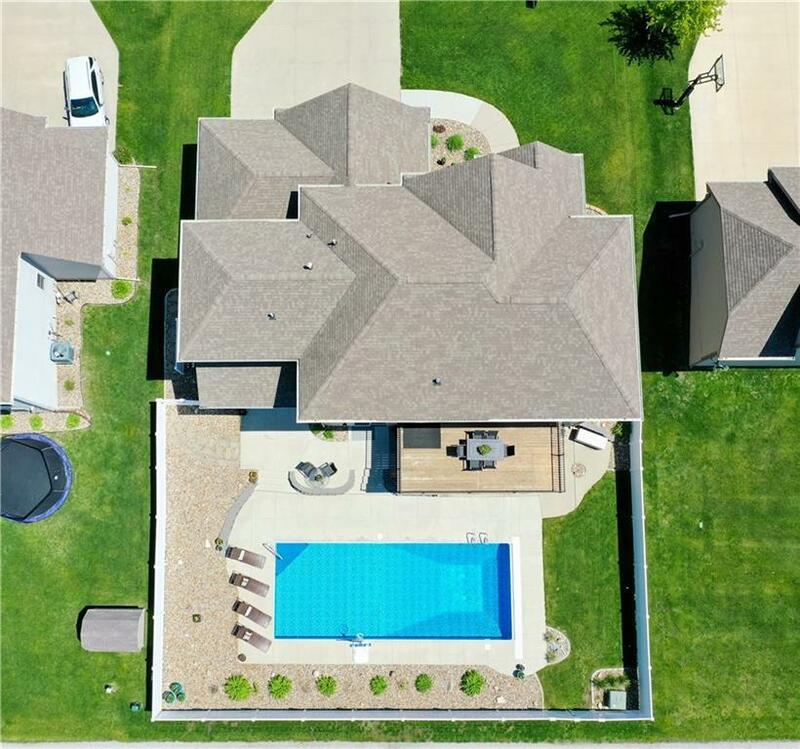 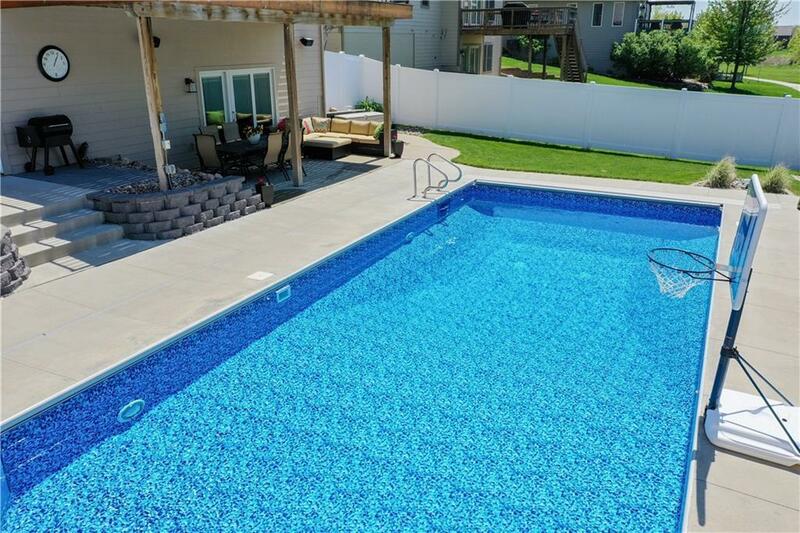 In this backyard oasis you have a salt water inground pool, pool shed off the back of the home, large patio space, fire pit area, gorgeous landscaping and white PVC fence that provides direct access to the bike trails. 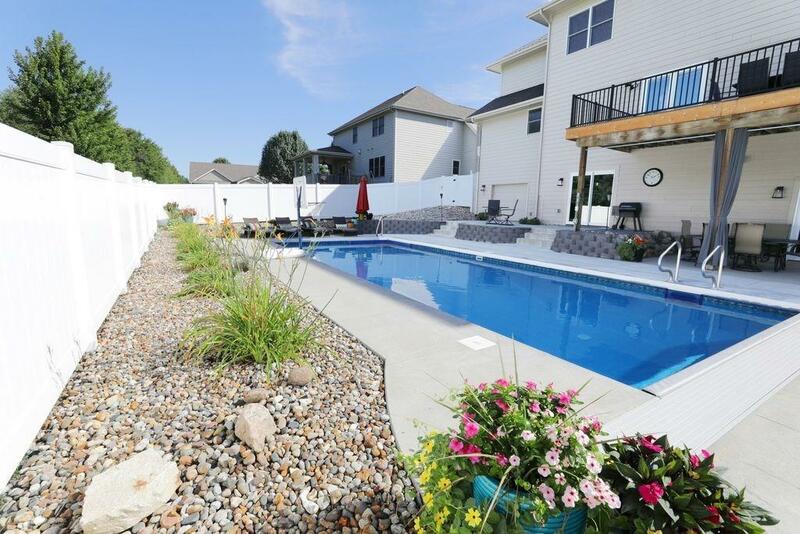 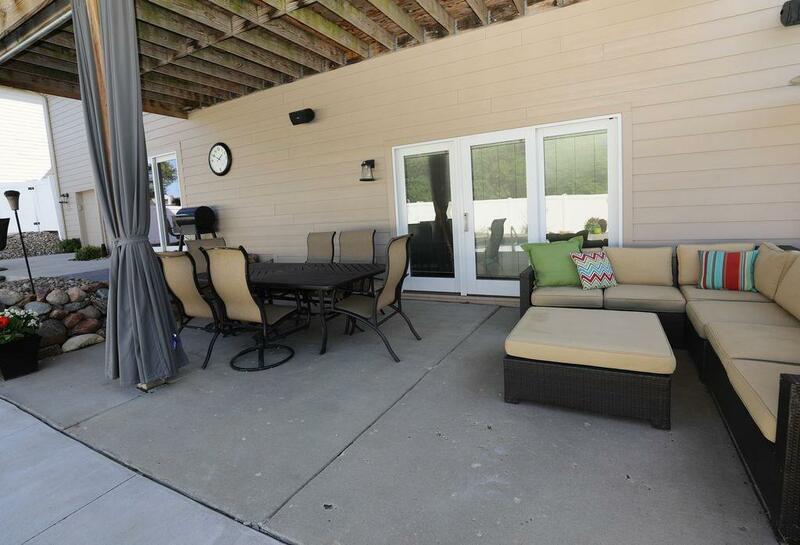 Located just a short walk from the gym, waterpark and city parks. 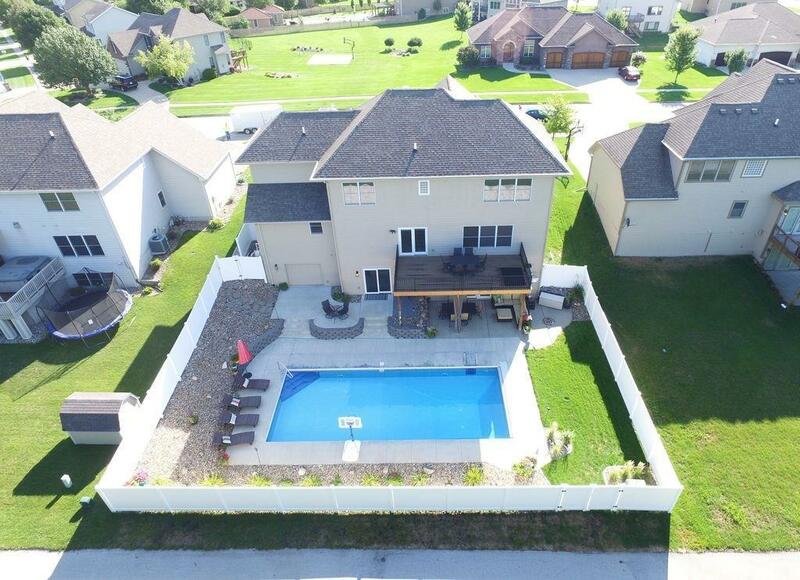 Donât miss out on this opportunity to make this house your home!